What Greg Koch of Redden Bridge Wines doesn’t know about organic and biodynamic viticulture is, as they say, not worth knowing. For an impressive four and a half decades, Greg has been spearheading the Australian organic wine movement from his family winery near Coonawarra in South Australia, and his methods and philosophies have helped inspire plenty of similarly-minded vintners who have shaped the Aussie wine scene as we know it today. Redden Bridge Wines is all about producing bottles which offer a genuine reflection of the quality of the land the grapes are grown in, and Koch’s belief that organic and biodynamic methods are the best way to achieve this has been justified time and time again. With zero chemical intervention, 100% sustainable approaches, and a sensitivity and connection to the soil that occasionally edges towards the obsessive, Redden Bridge wines really do capture something special, unique, and memorable - and they quite simply couldn’t come from anywhere else on earth. A fantastic example of a classic Cabernet with a couple of years of age. Really in the prime time for its drinking - no signs of aging, just hitting its straps. This organic wine has a strong nose of plum and eucalyptus, there's a mixture of ripe black fruit and some elegant herbaceous characters - sage leaves and some menthol. The fruit is plush and round however, and really balances the wine nicely. Everything in its place here, nothing missing...so great to drink a wine that has had time to harmonise and really come together. Fantastic. A fantastic example of a classic Cabernet with a couple of years of age. Really in the prime time for its drinking - no signs of aging, just hitting its straps. Rich, tannic, deeply flavoured and powerful, Cabernet Sauvignon is a world-beating wine style that has been bringing smiles to the table for centuries. 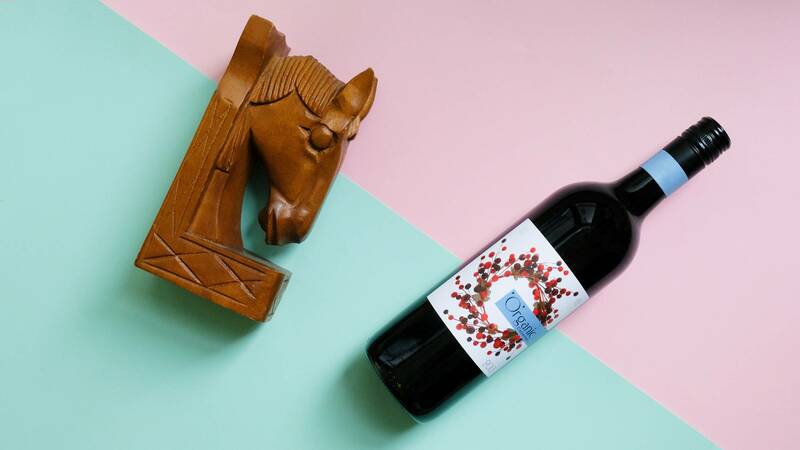 It’s a great food pairing wine for when you need a bottle to stand up to strong-tasting dishes, and you can afford to be pretty bold with your matches when it comes to this wine. 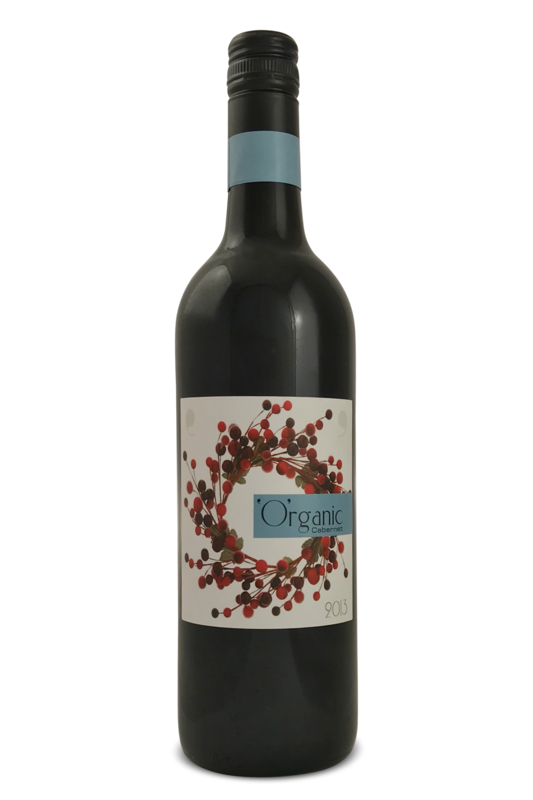 We’d love to drink this Cab Sauv alongside beef short ribs, goats cheese tarts, courgette gratins, quality beef burgers… the options are pretty much endless, so long as you dish packs a real punch of flavour. Try it with porcini mushrooms for a classic European taste sensation, or go for something more laid back, and pair it with bacon, garlic chicken wings, or a big plate of meatballs.